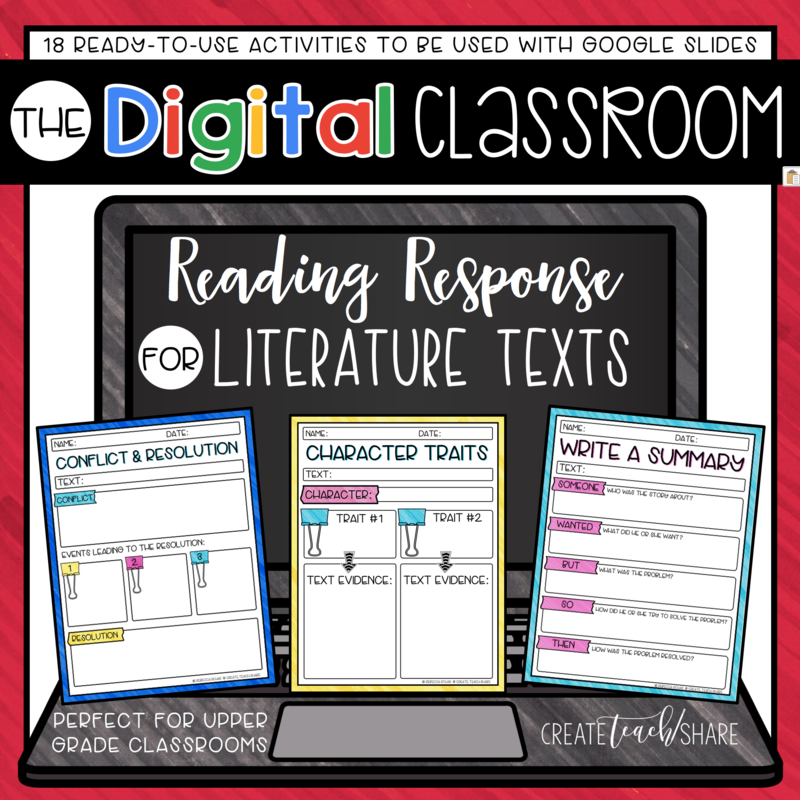 I have been using some form of Exit Slips for as long as I have been teaching, long before I even knew the term “Exit Slips”. I used to cut pieces of notebook paper into thirds and pass them out to my students. Then, I would write two to three math problems on the board, and ask students to work them out on their slip. During recess or lunch, I would go through these slips to see how well the lesson went, what mistakes students were making, and to determine which students were getting it, and which students were not. From there, I would prepare my next plan of action! Does this sound familiar??? Over the years, I decided to create my own exit slips for math. 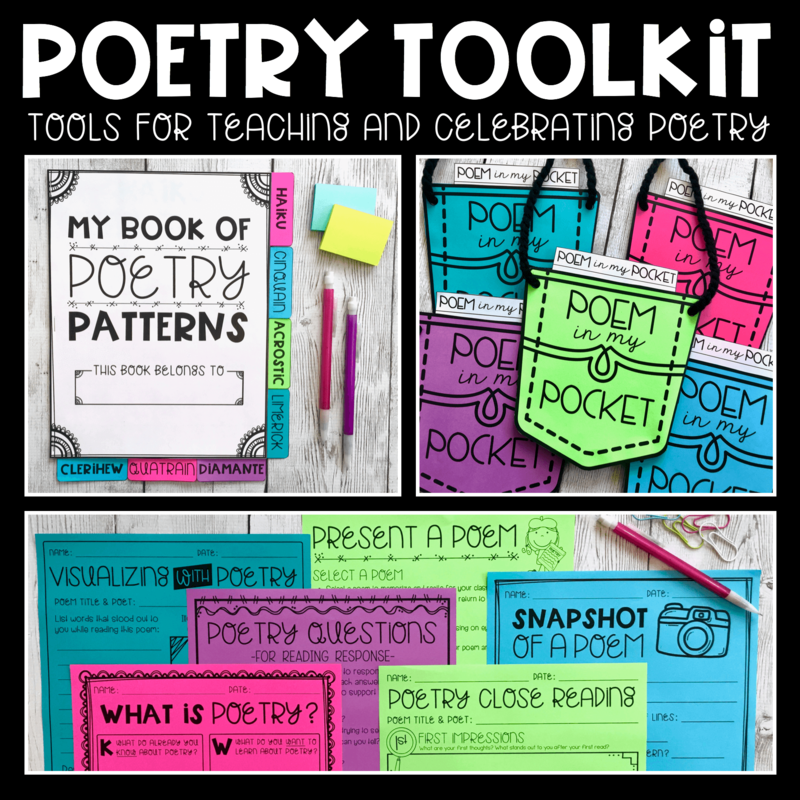 I wanted to create something that could be used as an informal assessment, that would help with grouping students, and that could also be used as a reference when conferencing with students and parents. 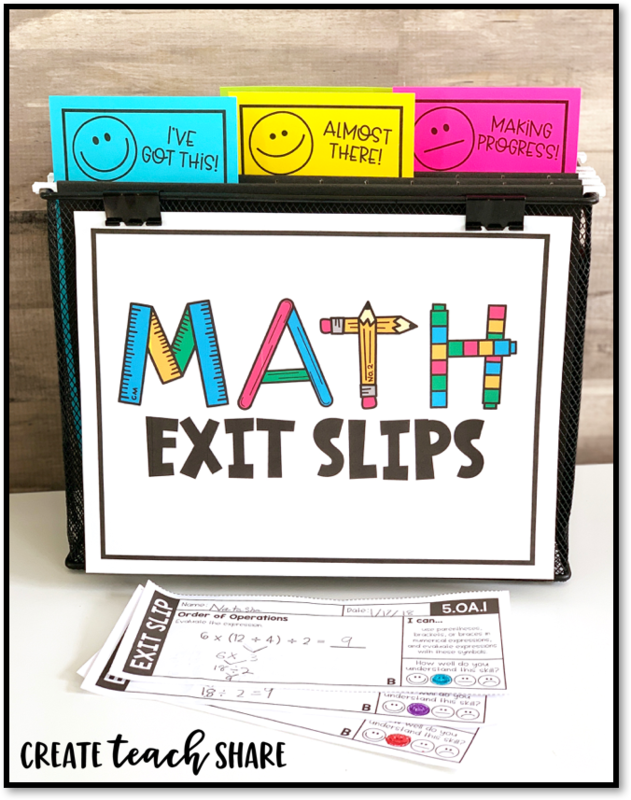 I thought I would take some time to share why and how math exits slips can and should be used in the classroom. 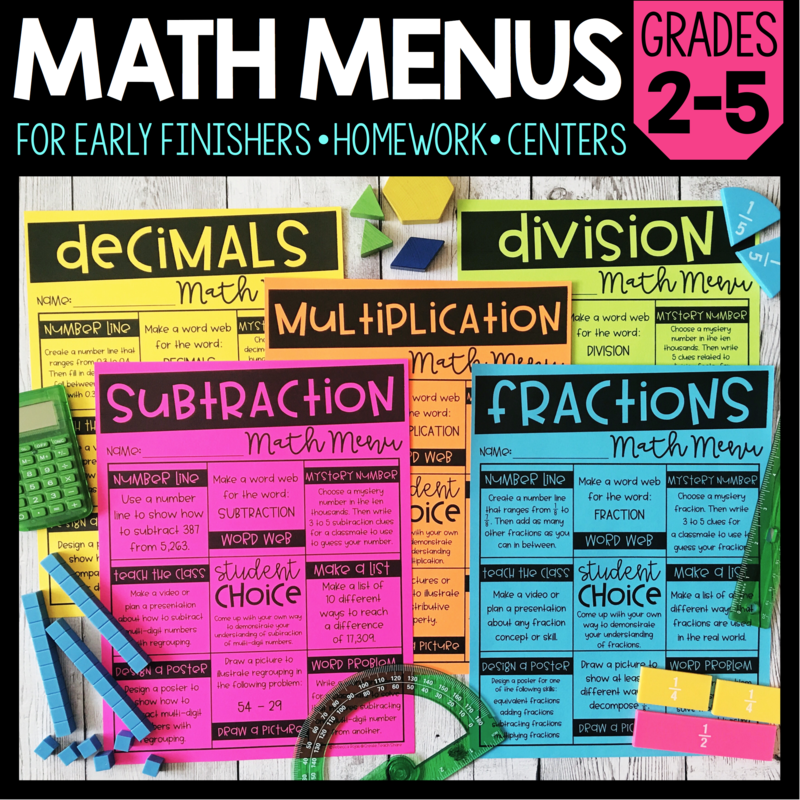 Math Exit Slips are the perfect way to check for understanding. 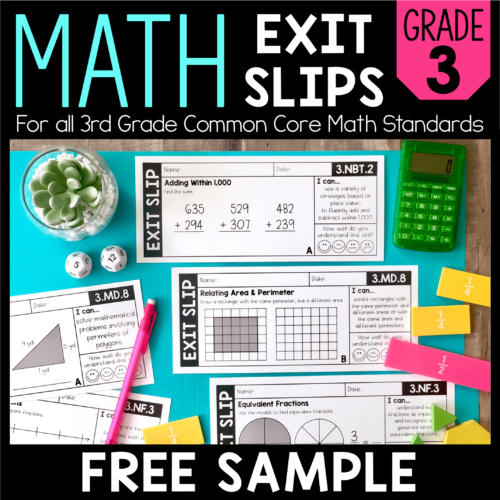 After direct instruction, guided practice, and independent practice, exit slips can give you a quick glimpse into how well your students understand a new concept or skill. 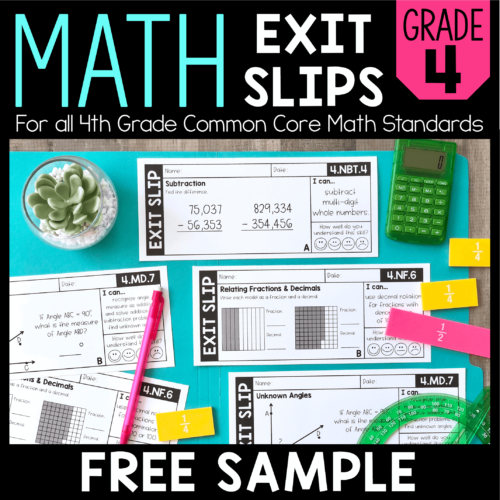 Exit slips are quick and easy to assign and correct, giving you a chance to see what mistakes students are making, which students need re-teaching, and how you might need to modify your lessons. Exit slips also give students a chance to reflect on how well they understand a new concept or skill. 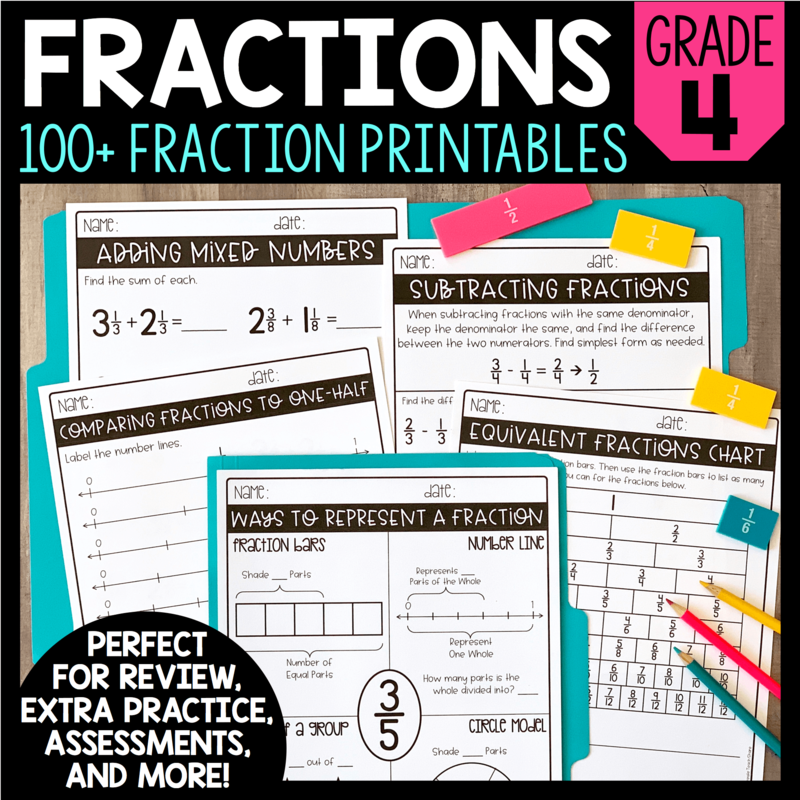 It allows them to determine whether they need additional practice, re-teaching, or even much more guidance and instruction. Reflecting in a positive classroom setting can be very empowering for students, and gives them a chance to take ownership of their learning. 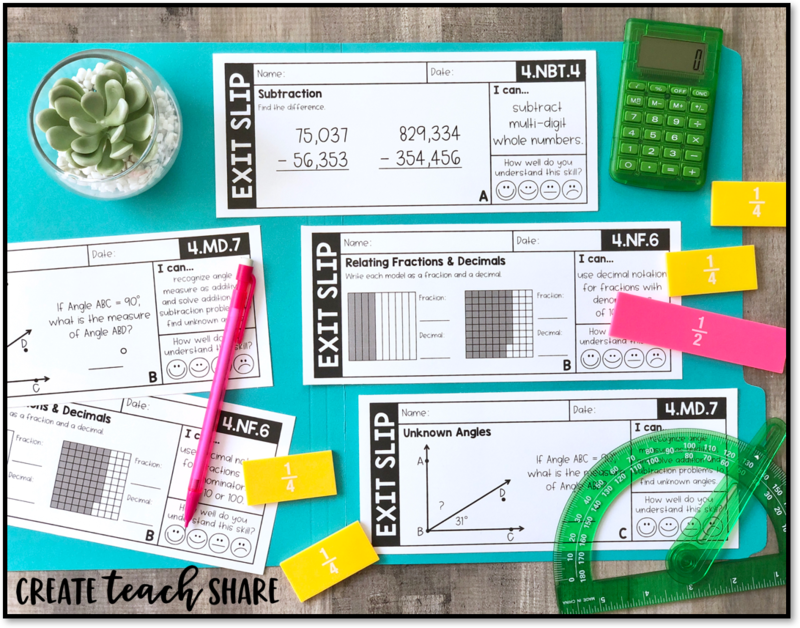 All of my Math Exit Slips include a simple self ranking scale, so that students can communicate how they feel about that particular concept or skill. You can even have students sort their slips as they turn them in, so that you can get an idea of how the class is feeling as a whole. 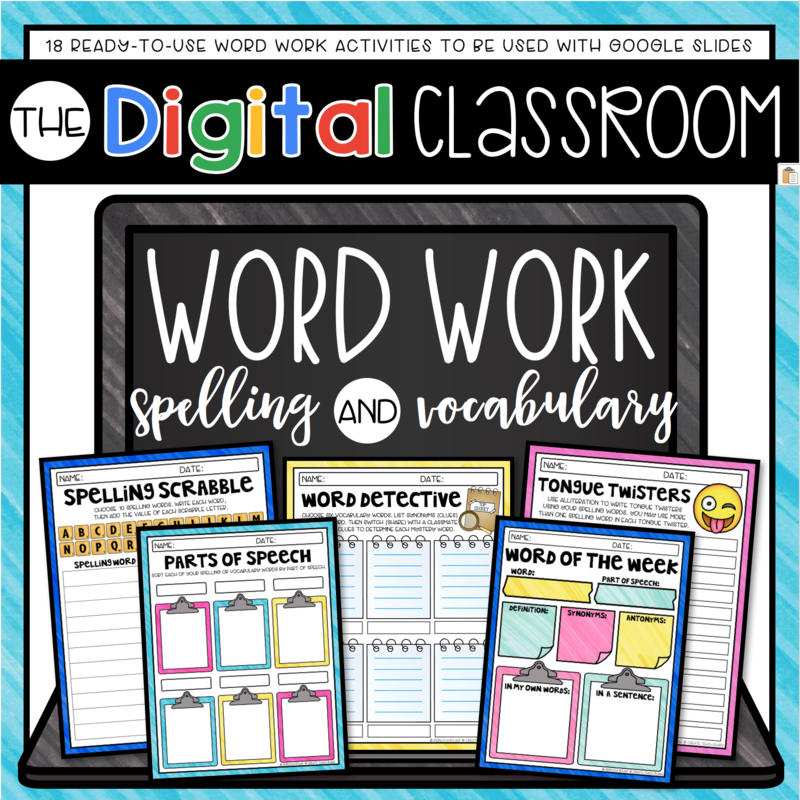 I have provided FREE Sorting Labels that you can use in your own classroom. These labels can be used with hanging folders. As students finish their exit slips, they can file them based on their reflections. 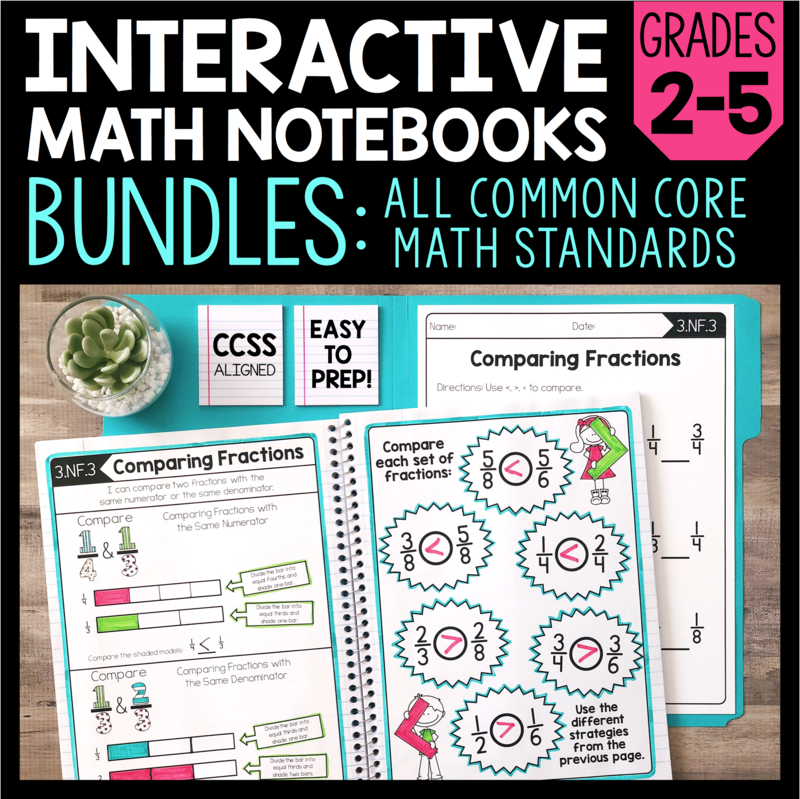 I have always found flexible grouping to be the most effective form of grouping for math. After all, most students don’t fall into one group type with all concepts and skills. They may struggle with some, but excel with others. I like to work with students in groups based on their needs at the time. 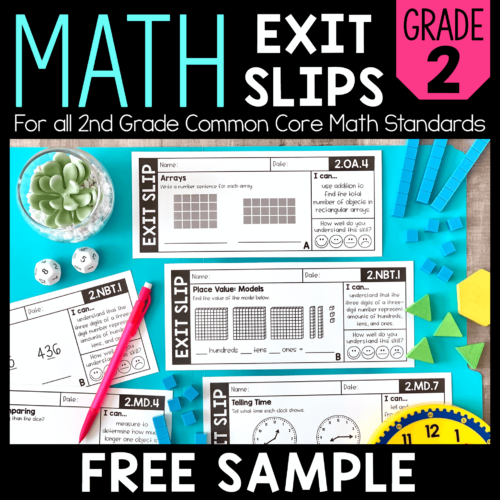 Math exit slips are a great way to decide how to group students for a certain lesson. 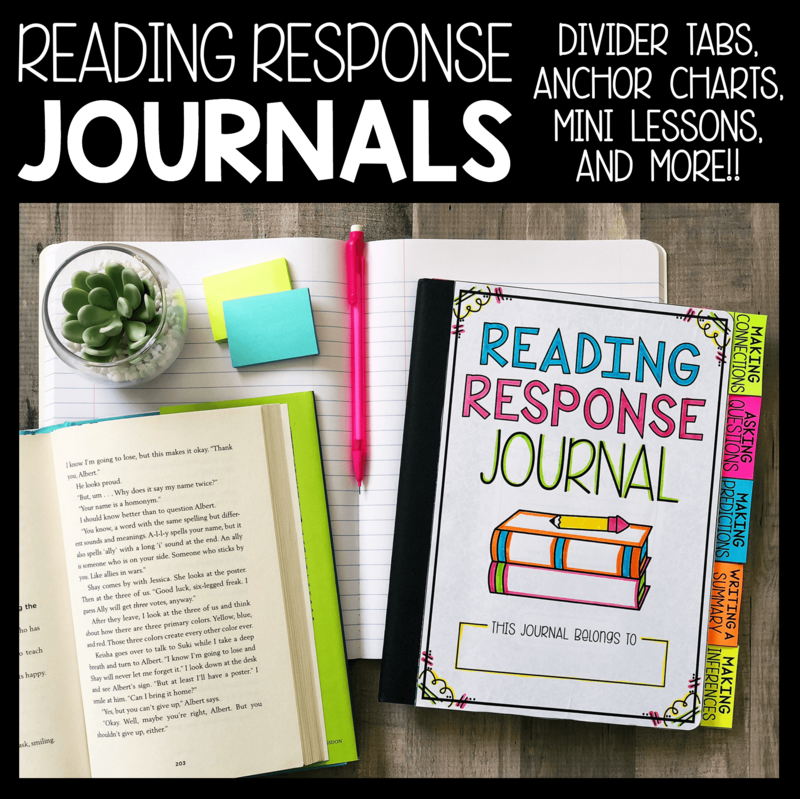 Based on both their work and reflections, you can decide which students need what level of re-teaching or guidance. Sometimes a student will do well on their exit slip, but will rank themselves as “Making Progress”. This shows that they may not feel as confident with a skill, even if they’re getting it. It tells you that they need a bit more guidance and practice in order to build that confidence and sense of mastery. Exit slips will also tell you who needs a bit more re-teaching and practice, and who may need even more intervention. 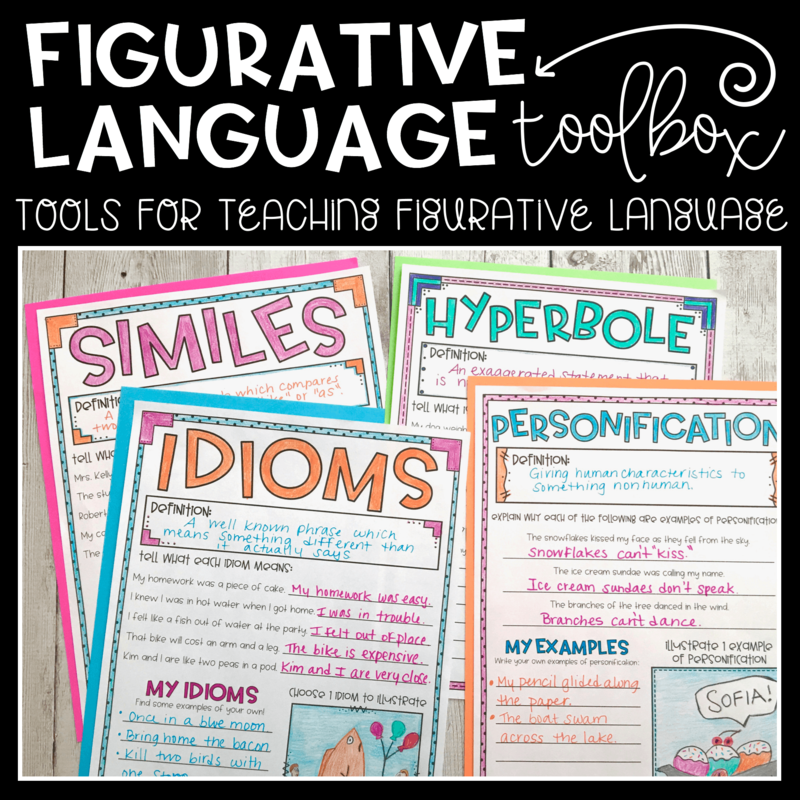 You will also be able to group students based on the types of mistakes they are making. My exit slips come with three different versions of each skill. 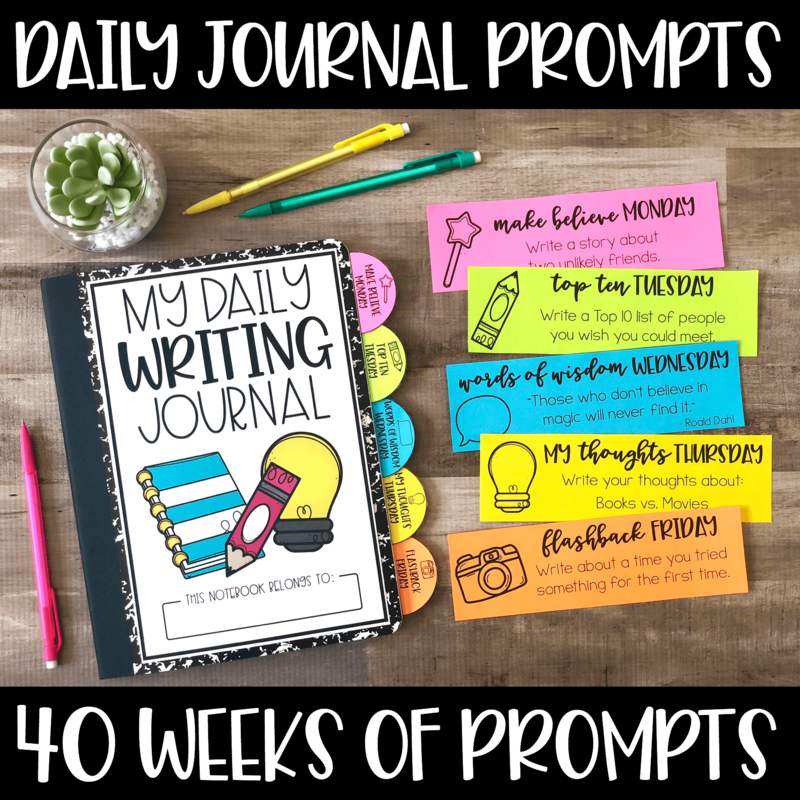 After working with students in a group or one-on-one, a second or third version can be assigned to check if students are making progress. Whenever I used to assign any type of formative assessment, like exit slips, I use to joke with my students that those assessments said more about me than they did about them. While exit slips show us how students are progressing, they also give us an idea of how effective our lesson was. 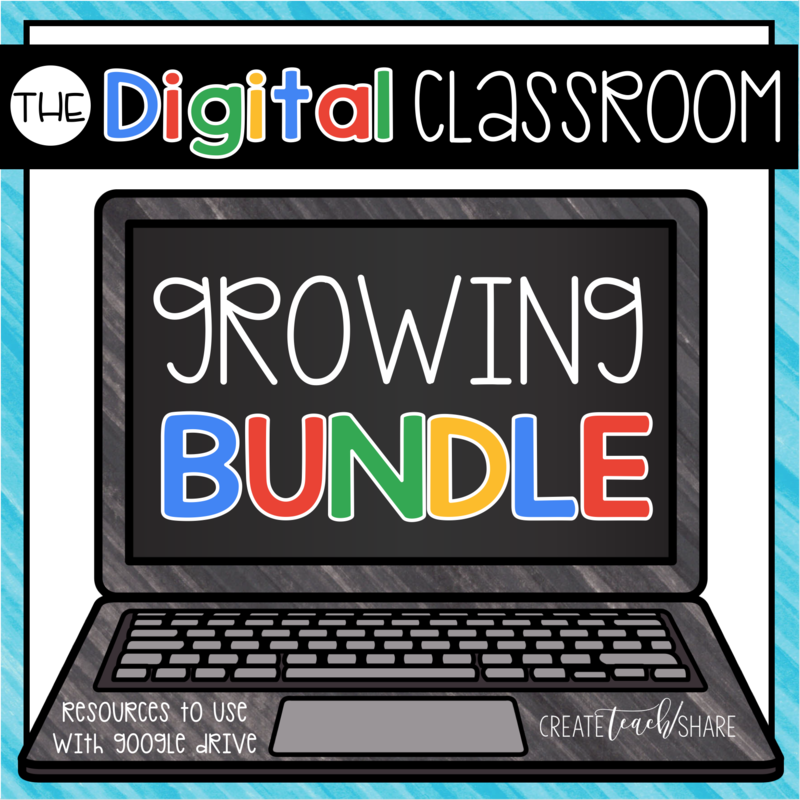 We can determine if a new strategy is necessary to reach more students. We can see where students are making errors, and use that as an opportunity for an additional mini lesson. 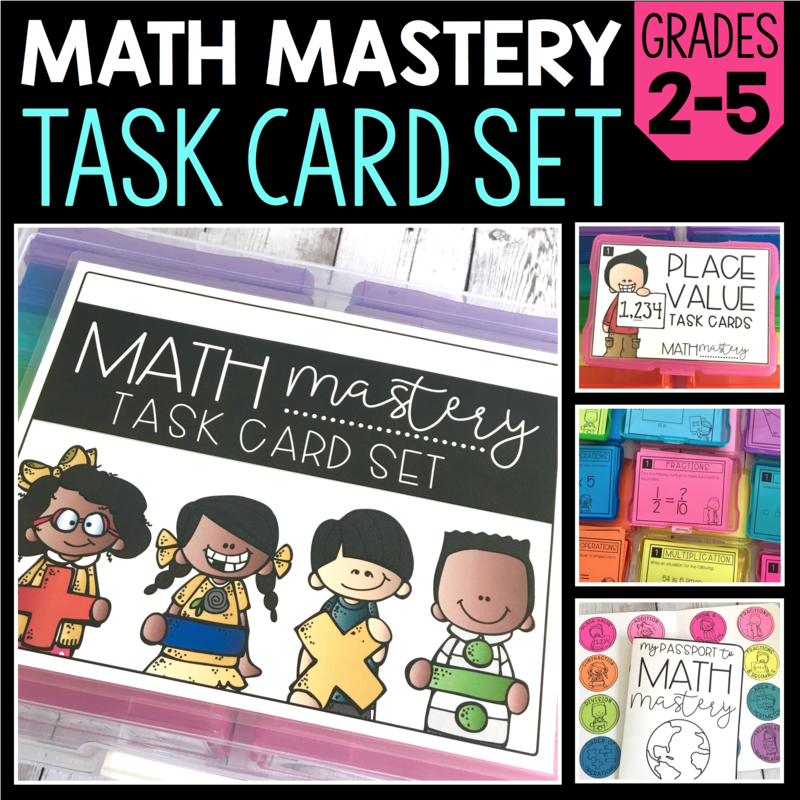 We might also determine that students are mostly getting a new concept or skill, but that more practice is needed in order for students to show mastery. At the end of a unit, exit slips might show us that students have mastered a skill and are ready to move on. 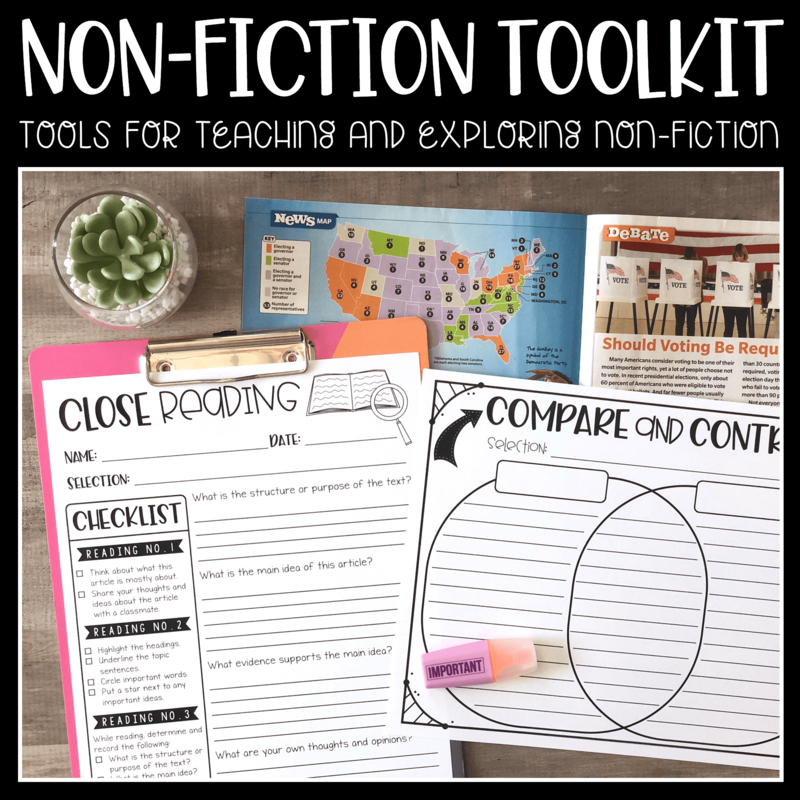 No matter how you use them, exit slips are a valuable tool for helping to guide our instruction. 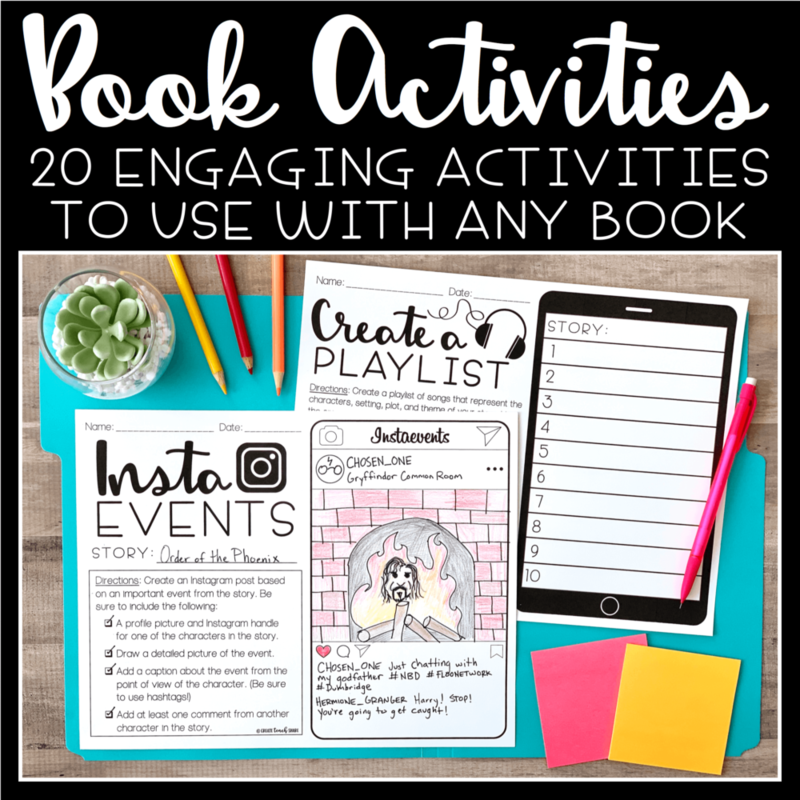 They can also be used as “entrance slips”, when you want to see how well students retained a skill from the previous day or over the weekend. 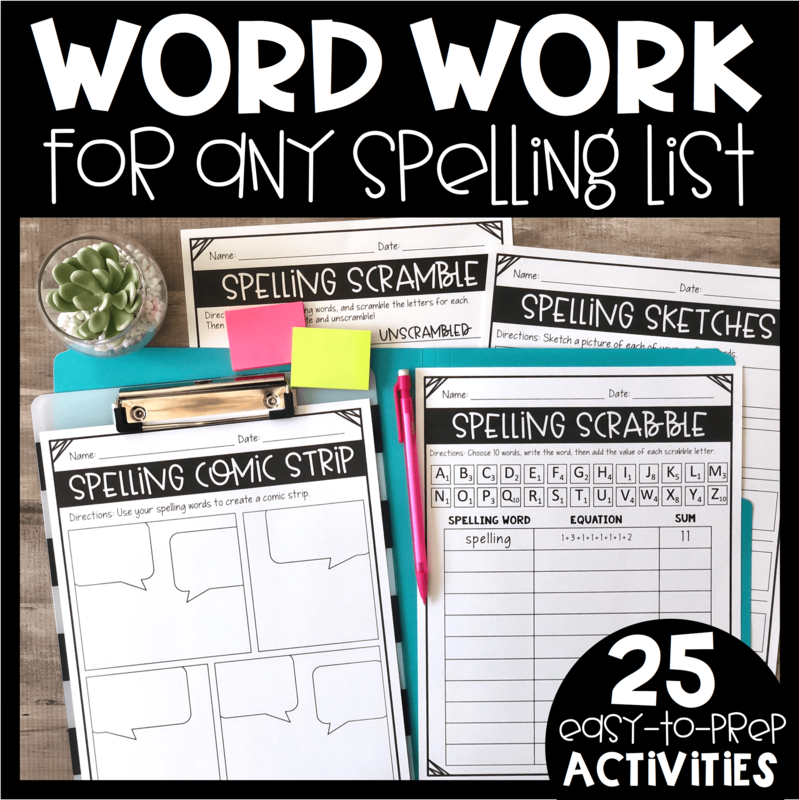 You can use them as a quick check after a long break. 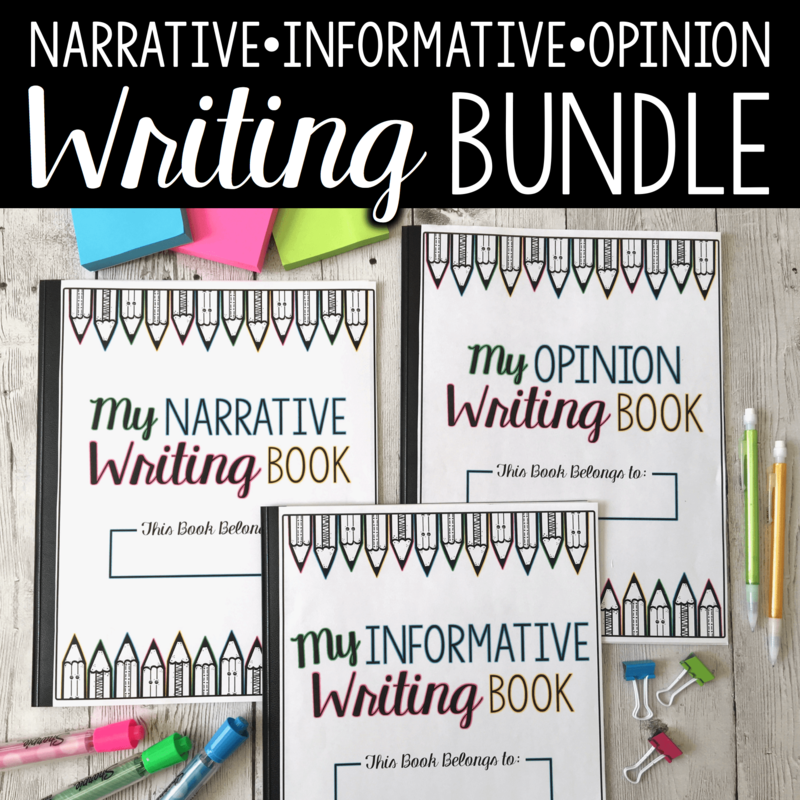 They can be used as a pre-assessment at the start of a new chapter or unit. You can also assign them right before conferences to show progress on previously taught skills. 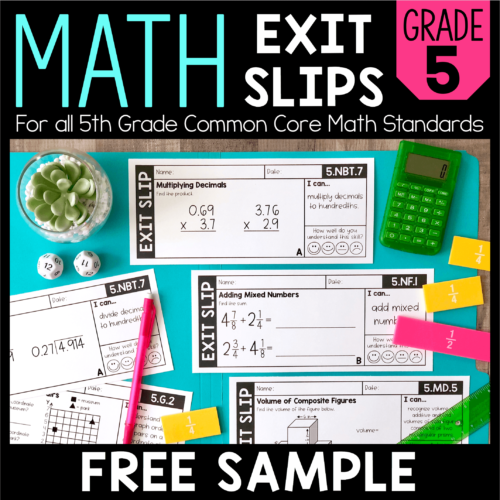 If you’re looking for ready-to-use Math Exit Slips that are aligned to the Common Core Standards, I have them available in my teacher shop for 2nd to 5th grade. 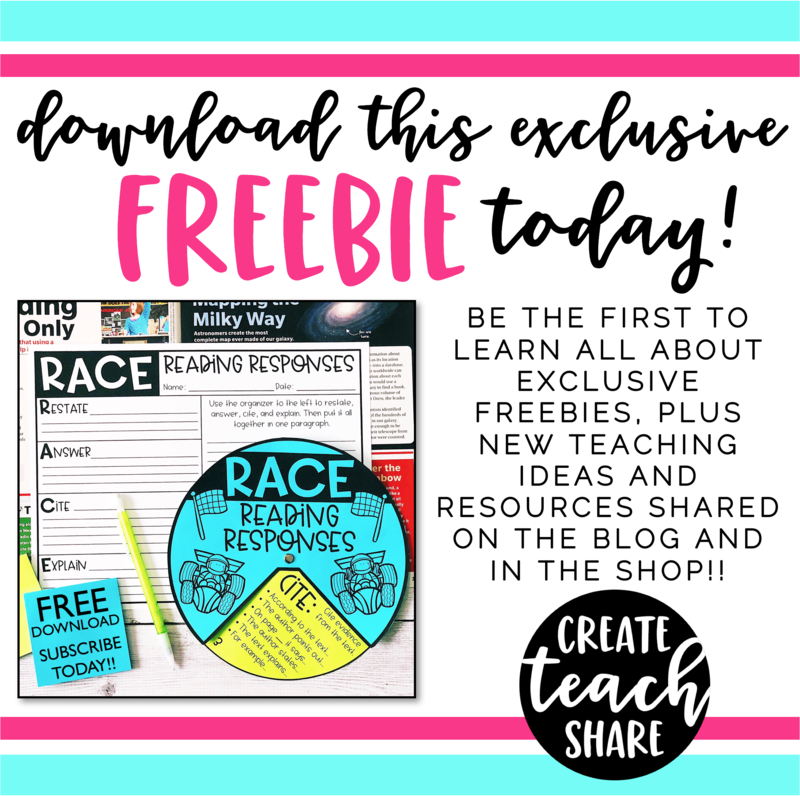 Click on the pics below to download a FREE SAMPLE for your grade level. 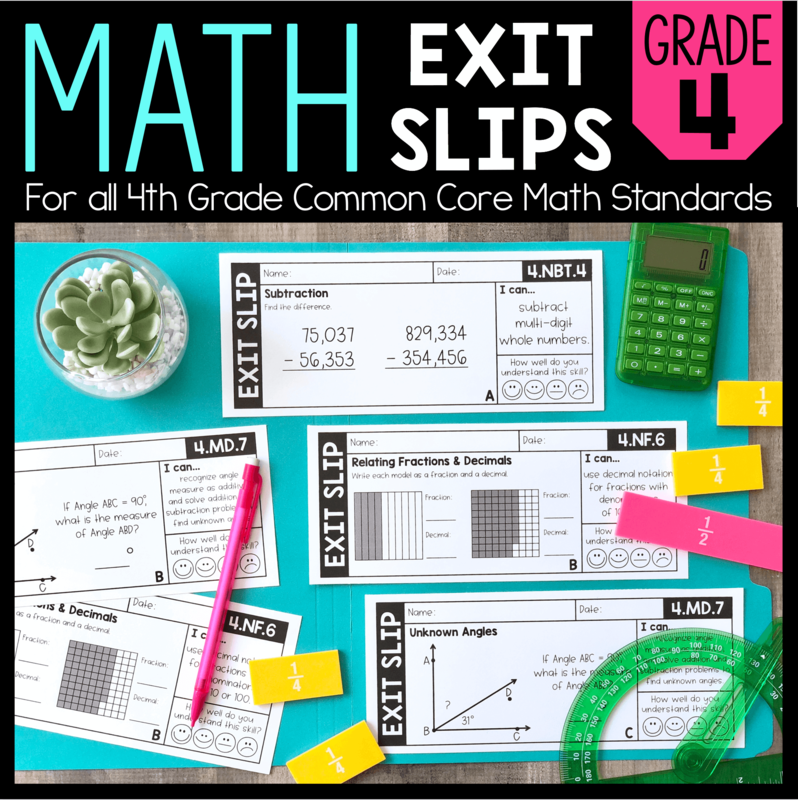 Whether you create some of your own, or give mine a try, you should definitely consider using exit slips to guide your math instruction! !